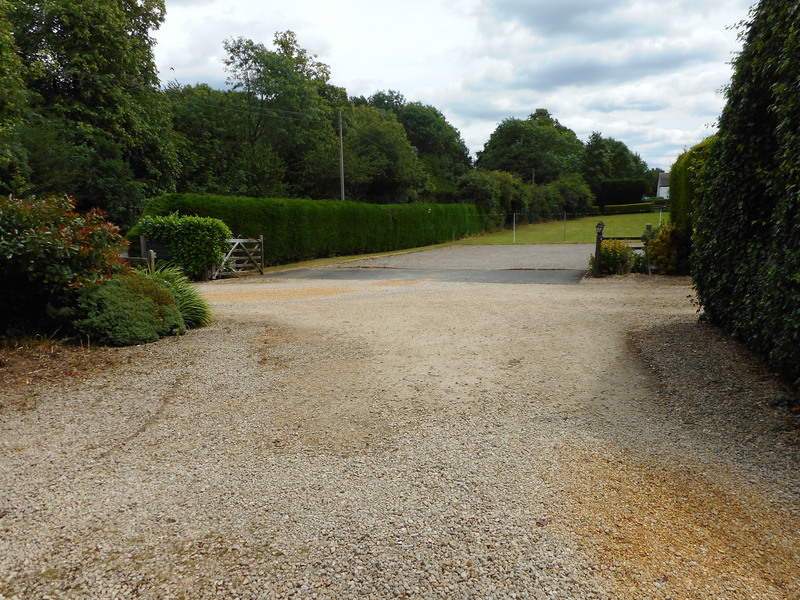 8 rooms set around lovely gardens, free full English breakfast. 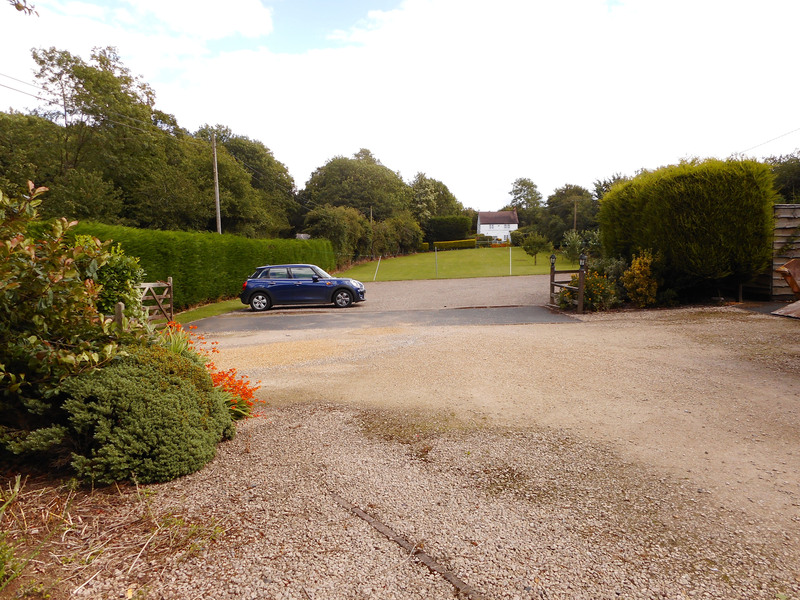 Free wifi, parking for 15 cars, full use of garden and furniture. 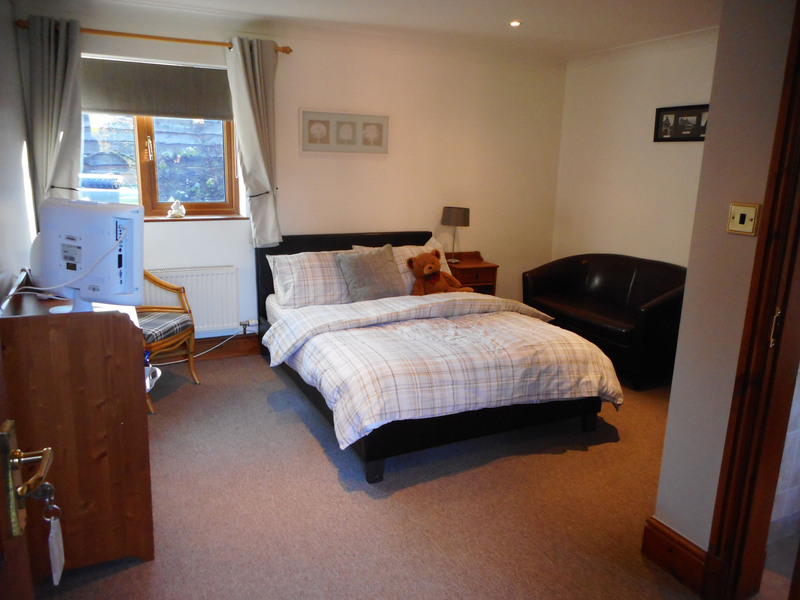 All rooms are en-suite and have a TV, Tea & Coffee making facilities and a hairdryer. 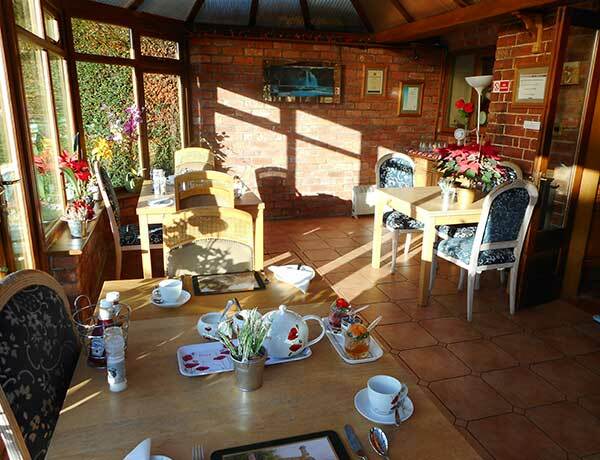 Home cooked evening meals are available by arrangement, special diets can be catered for on request. 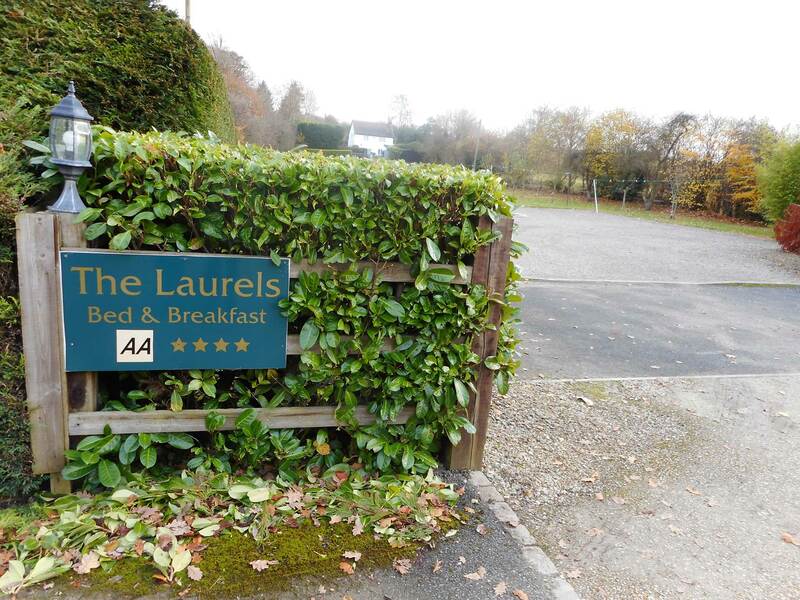 The Laurels is set in large well maintained gardens overflowing with flowers during the summer months, a tribute to the many hours spent by the devoted gardener. 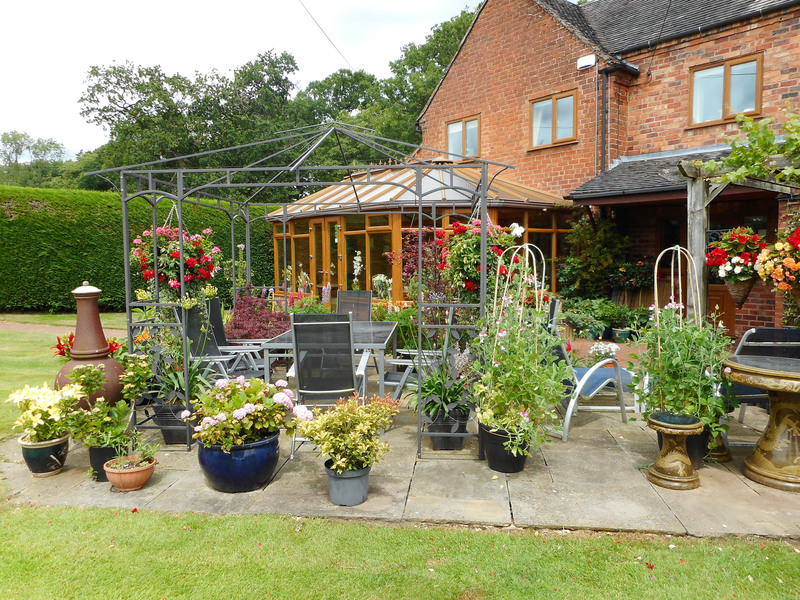 The Laurels Bed & Breakfast accommodation is located in a delightful Victorian house with a homely atmosphere, set in large gardens and conveniently situated between Kidderminster, Stourbridge, Hagley and Bridgnorth. We have recently been awarded a prestigious AA Four Yellow Stars rating for quality and guest care. 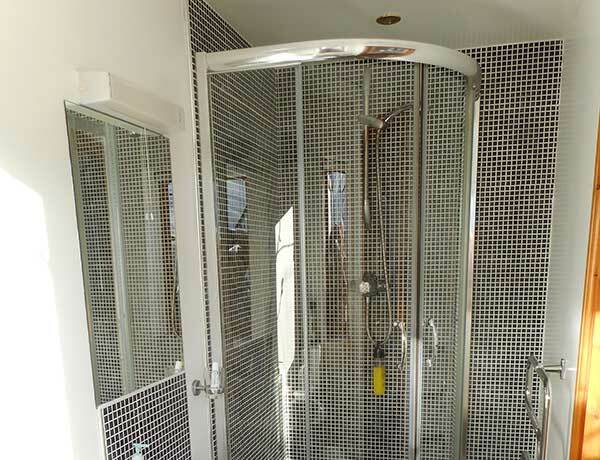 All rooms are En-suite, equipped with tea and coffee making facilities a TV and hairdryer. 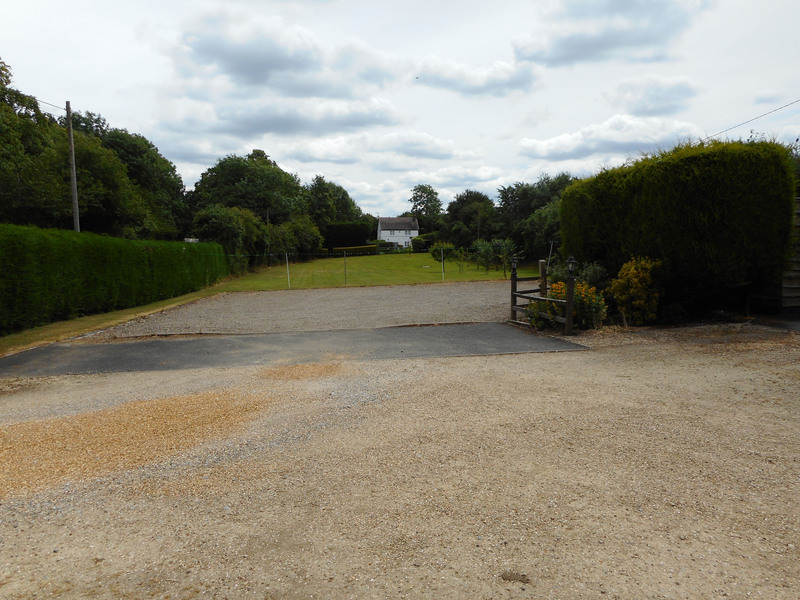 There is ample private parking, all this set in beautiful gardens and at reasonable rates. 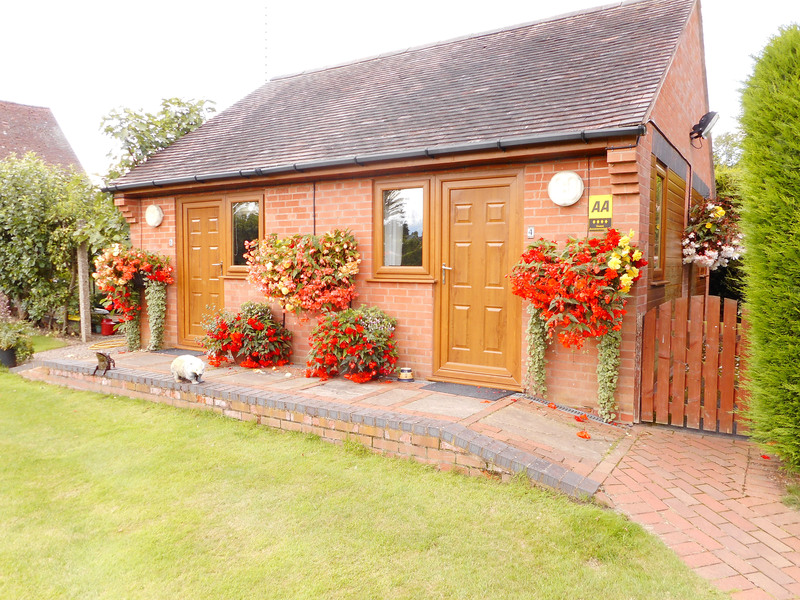 Probably the best value Bed and Breakfast you will find. 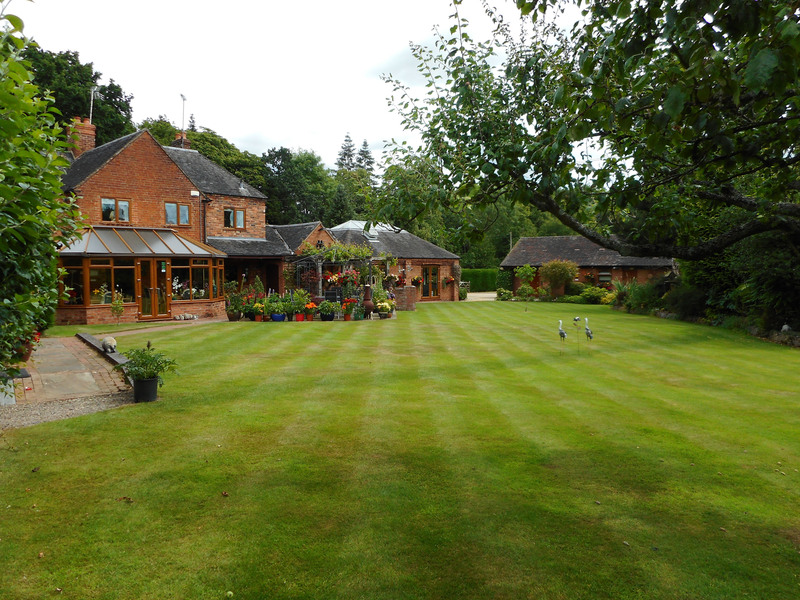 Situated close to various wedding venues; Blakelands Bobbington, The Punch Bowl Bridgnorth,The Old Vicarage Hotel Worfield, The Hundred House Norton, & Patshull Park and only five minutes away from The Mill Barns Alveley, You have full use of the gardens and furniture during your stay. We offer free Wi-Fi and Free cooked English breakfast with every stay. All rooms are non smoking, pets are welcome and we are wheelchair accessible. There is also no deposit required. Contact us now to check availability and reserve your room. 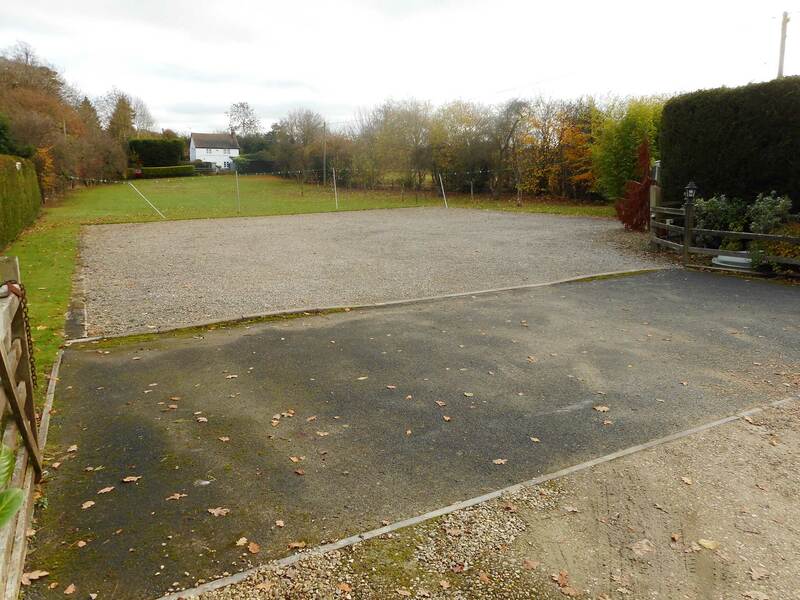 With a large and easily accessible car park. We can cater for any size vehicle form cars to articulated lorries, room for 15 cars. 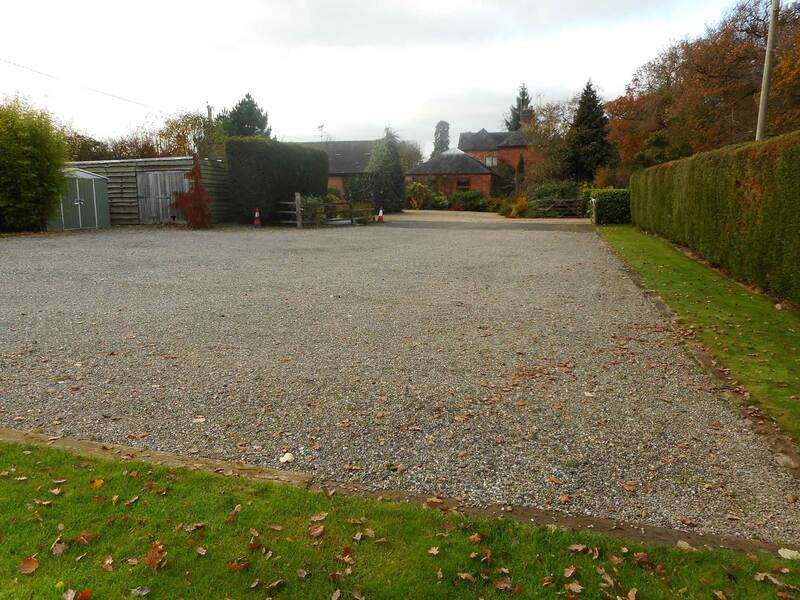 If you have any concerns about car parking for your vehicle just call us and we can discuss this with you. Just a few of the comments we receive from our customers. Hospitality was great and you served the best breakfast we have had for a long time. I will definitely be giving you a call when the girls are next at Wolverhampton. The room and facilities was way beyond my expectations, and far better than a most of hotels I have stayed at.